BBCT’s species recovery project is focused on the Shrill carder bumblebee (Bombus sylvarum) and is being delivered jointly with Buglife. It will develop a new Shrill carder bee Species Recovery Plan, provide landowner advice to ensure existing sites with Shrill carder bee are being appropriately managed and identify further opportunities for beneficial habitat restoration and creation. Establish the current distribution of the Shrill carder bee in England. Ensure remaining sites are managed to protect and enhance Shrill carder bee populations. Map opportunities to reconnect remaining populations via habitat restoration and creation. Recruit and train volunteers to monitor Shrill carder bees. Produce a Species Recovery Plan to inform Shrill carder bee conservation. 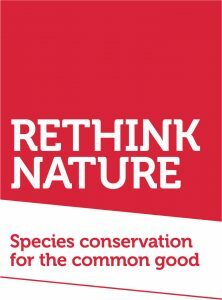 The Rethink Nature partnership is a group of leading species conservation organisations working on three innovative nationwide conservation initiatives including Back from the Brink. The Back from the Brink partnership is made up of the following organisations: Amphibian and Reptile Conservation, Bat Conservation Trust, Buglife, Bumblebee Conservation Trust, Butterfly Conservation, Plantlife, RSPB and Natural England. 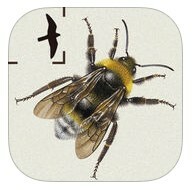 The Shrill carder project is being delivered jointly with Buglife. 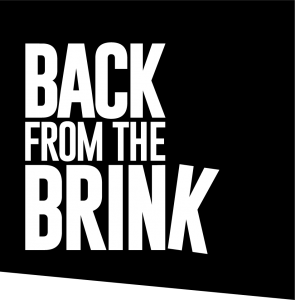 This project is part of the Back from the Brink partnership project, which is funded from a variety of sources including the Heritage Lottery Fund, Esmée Fairbairn Foundation, EU Life, Forestry Commission, Garfield Weston Foundation, Patsy Wood Trust and the People’s Postcode Lottery. 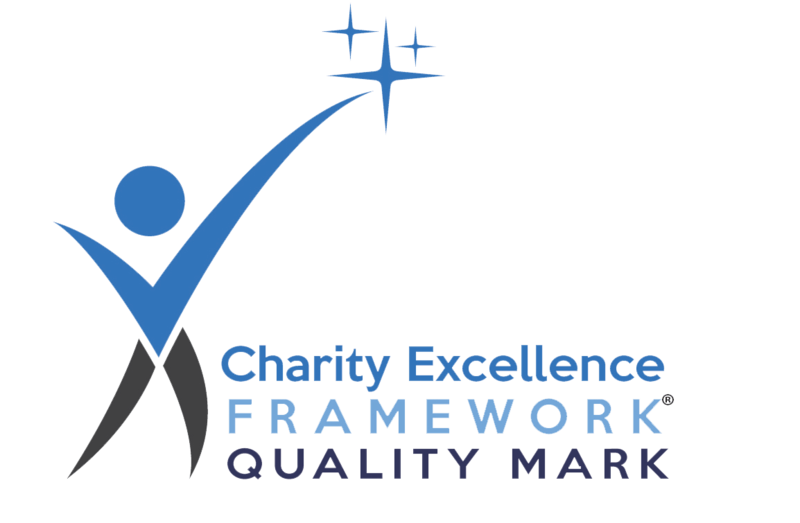 Please check our Volunteering Opportunities page for details of how to get involved with this project.